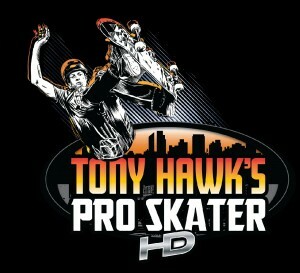 The Tony Hawk series of games has appeared on more than a dozen different platforms and has sold millions. I am going to walk you through the process of how each game came to be, what the final product was all about and everything in between. From the early days of Bruce Willis on the Playstation 1 to the next-gen titles on the Playstation 3, these articles will cover every version of every Hawk game on every platform. Best Hawk Title Poll. 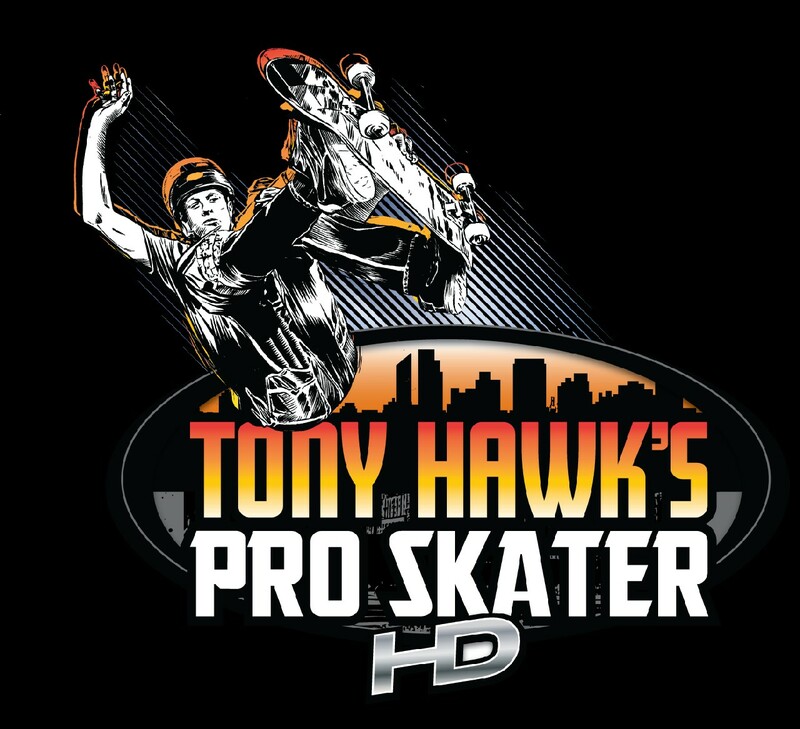 The following is a complete History of the Tony Hawk Series.